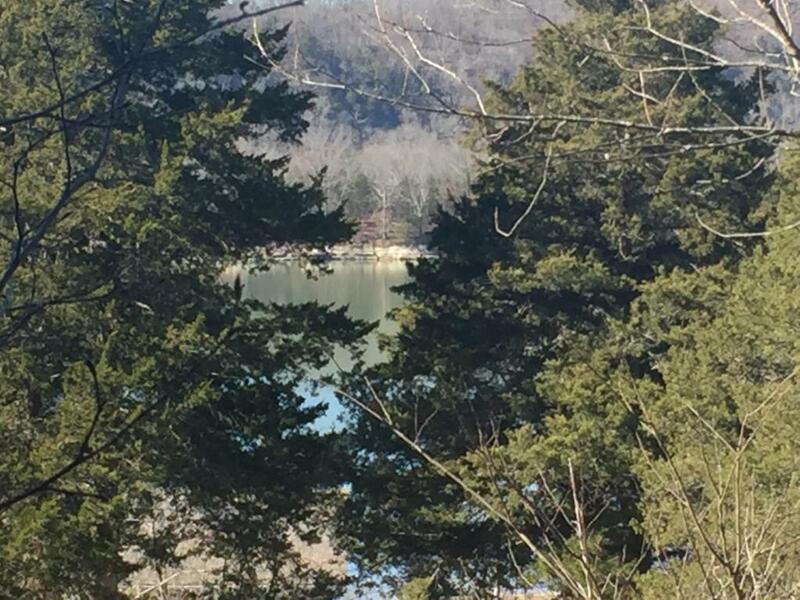 Dreaming of a Table Rock Lake view home with boat slip just below your home? If so, this is the lot for you! Gently sloping & no restrictions. 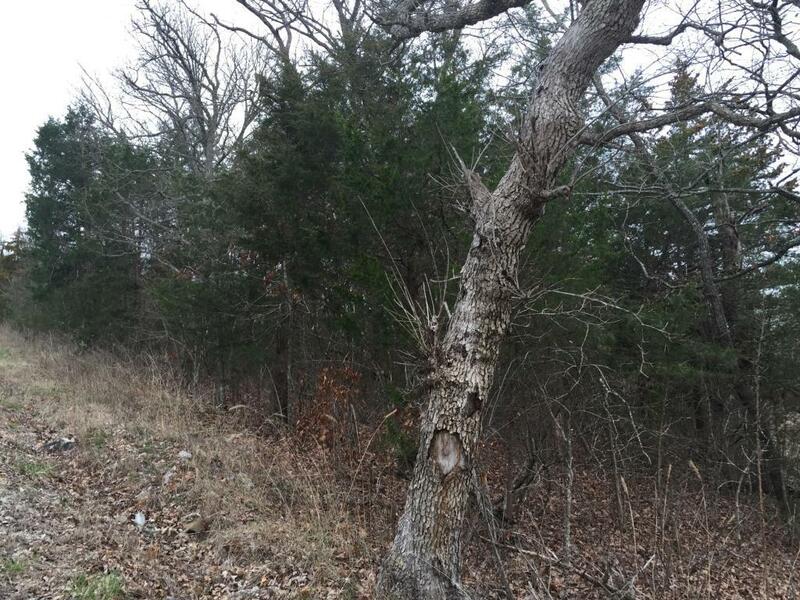 Purchase with Lot#19 next door (additional $15k) and have almost an acre to build on! 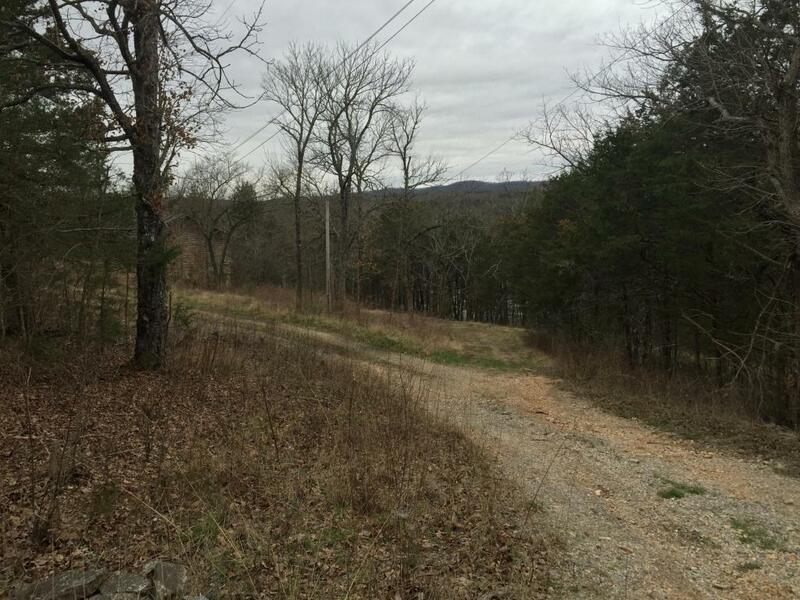 Boat slip only $1,000 per foot additional. 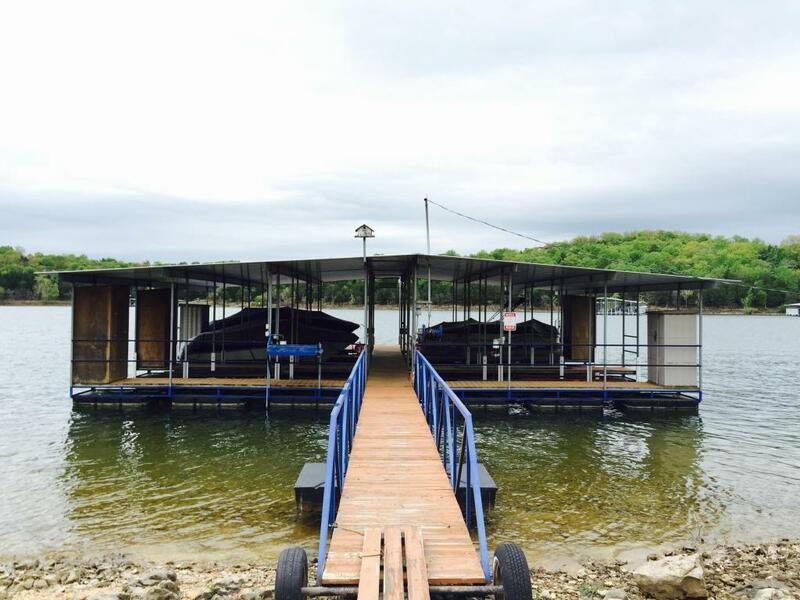 New Dock--multiple slips available. Shared well included! !